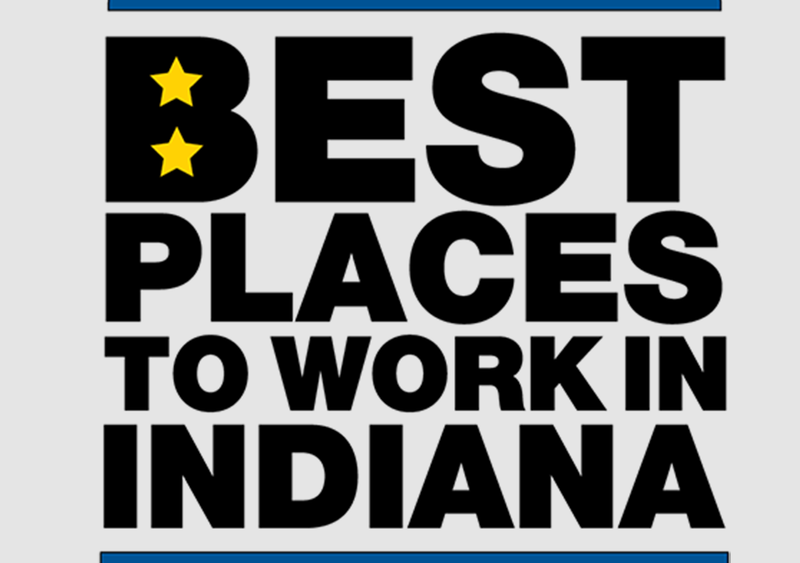 Apex Benefits has been selected as one of the 2018 Best Places to Work in Indiana by the Indiana Chamber of Commerce. This is the eighth consecutive year for Apex to be selected for this award, and one of 19 companies recognized for Hall of Fame status among the award winners, based on the number of years that the agency has received this award. The Apex Benefits team has been working to exceed client expectations and provide superior levels of service. Our employees are able to provide white-glove client service thanks to a work environment at Apex that recognizes dedication, supports creativity and innovation, encourages work/life blend, and mixes a fun-factor as well. The 2018 awards program was designed to identify, recognize and honor the best employers in the state of Indiana. The top companies in the state were determined through employer reports and comprehensive employee surveys. The Best Companies Group, which handled the selection process, oversees similar programs in 25 other states. Read the full release by the Indiana Chamber of Commerce at www.indianachamber.com/record-125-best-places-work-indiana-companies-named.